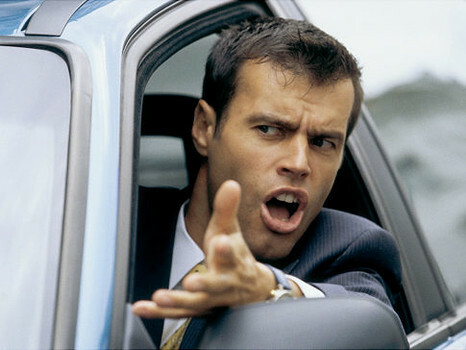 When you purchase your vehicle you are already making a big investment and an even bigger risk. Whether you get your vehicle new or used, certified,or pre-owned the chances are that you, like most drivers are probably planning on keeping that car for a while. Don't want to go to the mechanic? These are 5 foolproof ways to help avoid having to go to one. A lot happened in the auto world in 2015. Do you think you remember it all? Well, it's time to put your knowledge to the test! 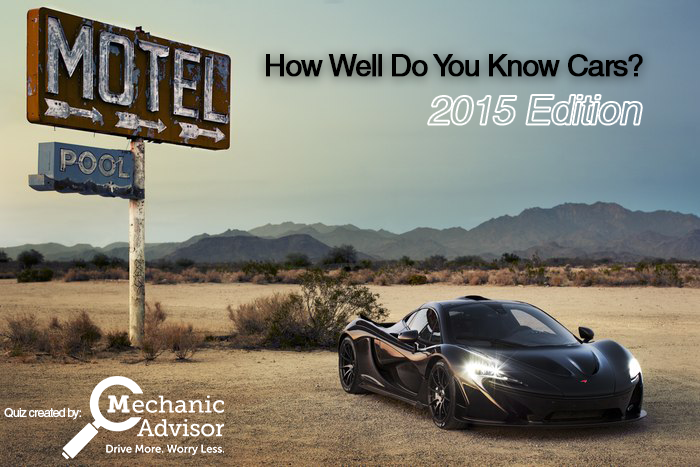 See how well you know the answers to these car questions that have something to do with this past year. Good luck! No one is happy to receive a hefty bill from a mechanic. The next time a repair cost makes your jaw drop, remember these four things to immediately feel better about your investment.